TripCloud remembers every employee's individual preferences to deliver a customized and modern experience on web and mobile. 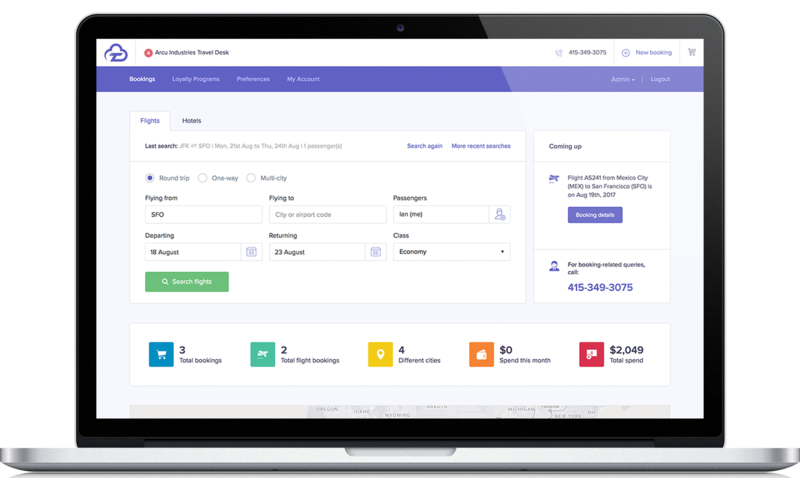 TripCloud taps into the world's largest travel networks so your employees can book flights and hotels globally at negotiated rates. No IVR-prompts, no waiting and no charges. You get access to our 24x7 priority support line for stress-free cancellations and changes. How do you get visibility and stay within budget while keeping your team happy? With powerful features like sharing corporate cards, duty of care, dynamic travel policies, expense tracking, reporting and more, you'll always stay on top of your company's travel spend. Never miss another travel receipt. 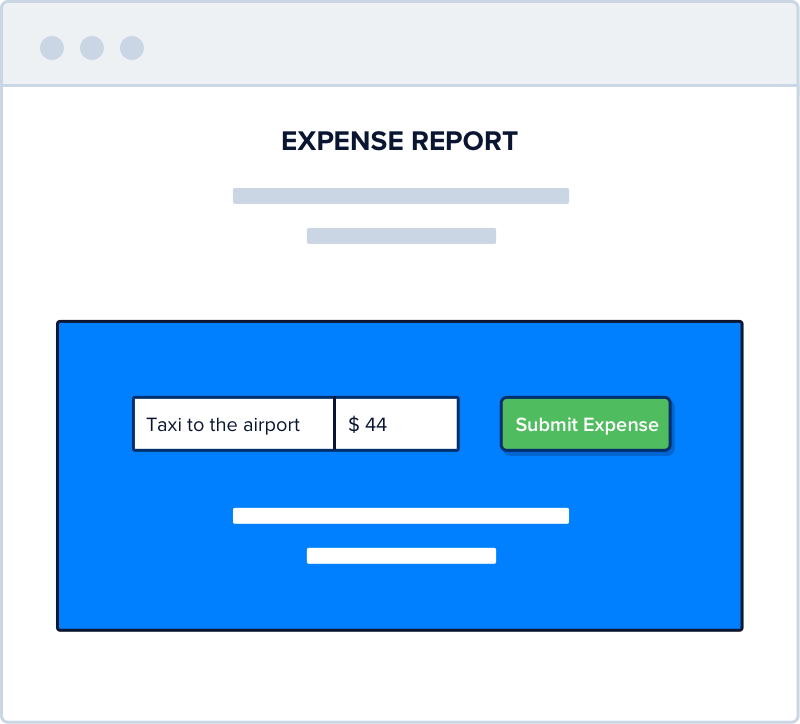 Whenever you book a trip on TripCloud, it is automatically added to your expense report. You don't need to forward emails or manually file a report. "TripCloud has made it a lot easier for our office admin book travel for us. All we do is review and file our Expense Reports."